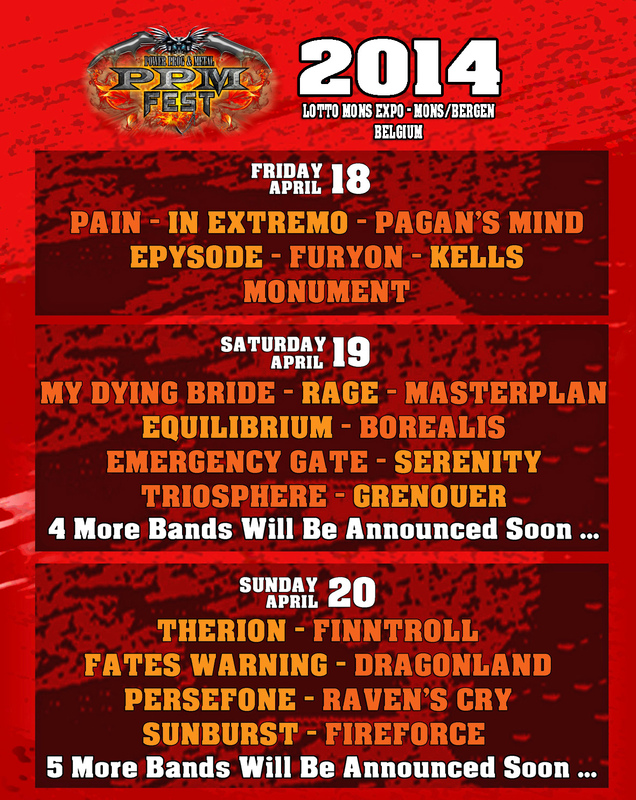 FULL METAL SERVICE » FMS band Burning Circle confirmed PPM 2014 festival! FMS band Burning Circle confirmed PPM 2014 festival! Komentari isključeni za FMS band Burning Circle confirmed PPM 2014 festival! ← BURNING CIRCLE published new video!